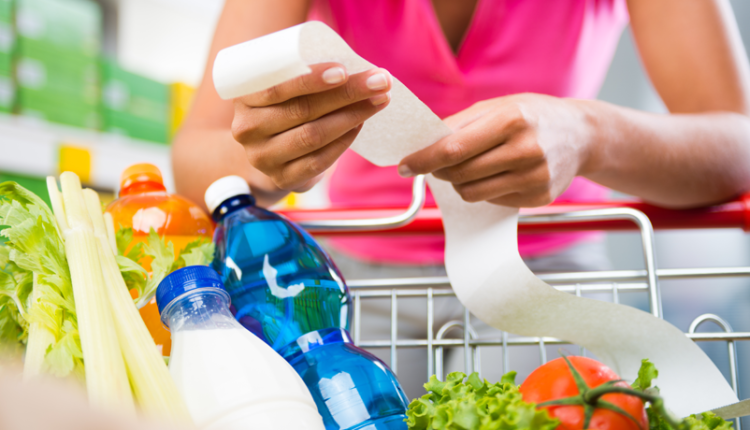 Did you know that the average roll of white receipt-paper at your local market could be hazardous to your health? That may be surprising to you, but it is true. A study has revealed that the smooth coating on paper used in ATM machines and cash registers contains a dangerous chemical. Thankfully, there are safer alternatives available. 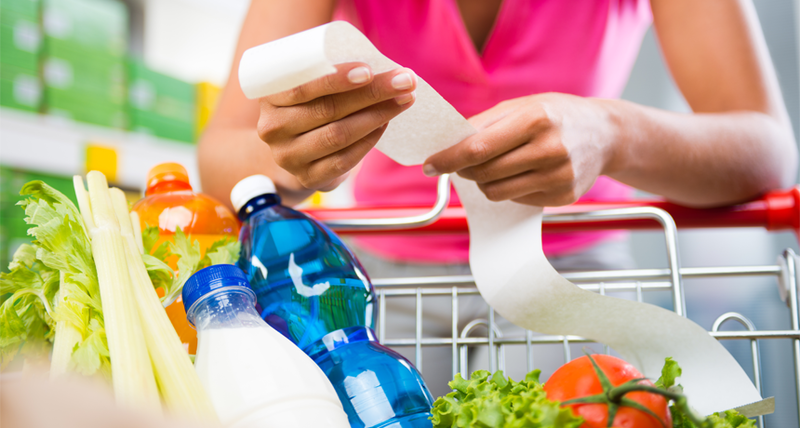 When you touch a receipt coated with this troublesome chemical, you can transfer it from your hands to your food. This is especially true if you buy groceries or a meal at a store with receipts printed on BPA-coated paper. Sanitizers increase the absorption of BPA, rather than decrease it. BPA can enter the body more easily when sanitizers have been used, because the cleansers break down body oils that serve as barriers. You can find the yellow receipts at a variety of grocery shops, convenience stores, coops, restaurants, and farmers markets. Stores that use the healthier alternative papers show their customers and employees that they really do care. Why handle paper dispensed from ATM machines and cash registers that could harm your health? Shop at stores that stock healthier alternative papers and/or talk to the management at shops you frequent and ask them to replace their BPA-paper receipts with safer types.